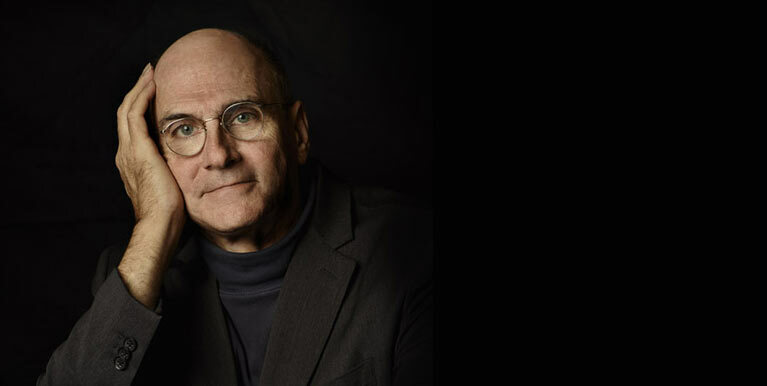 Before This World is James Taylor's first collection of new material in 13 years. The LP edition is pressed on heavyweight 180-gram vinyl and includes a download card of the complete album. Before This World is also available as CD, Deluxe CD/DVD.